BrushnSoapnBlade Wetshaving Podcast – Where we look forward to shaving every day! 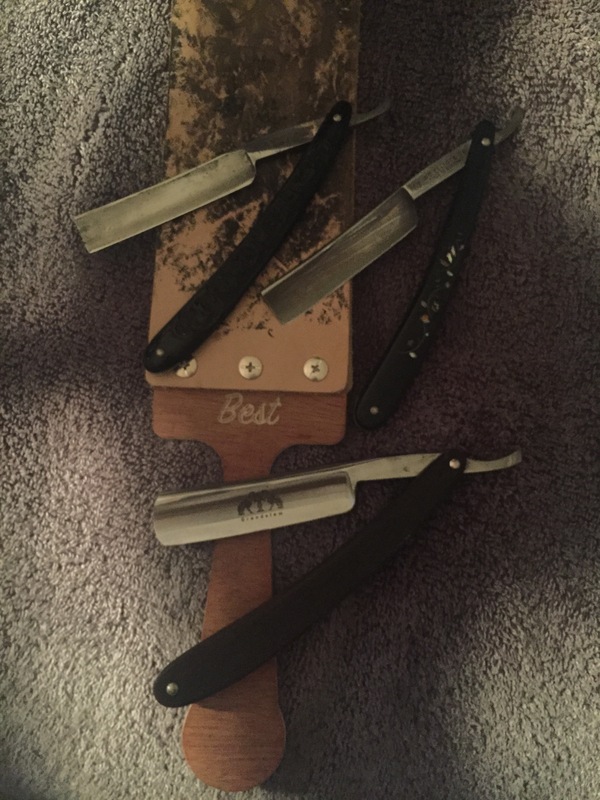 BrushnSoapnBlade@gmail.com – Wet Shaving Questions and Feedback always welcome. (864) 372-6234 on GoogleVoice – The Wet Shaving Hotline, call me anytime. SOTD – Why Did I Wait So Long??? SOTD – Keep Working At It!! 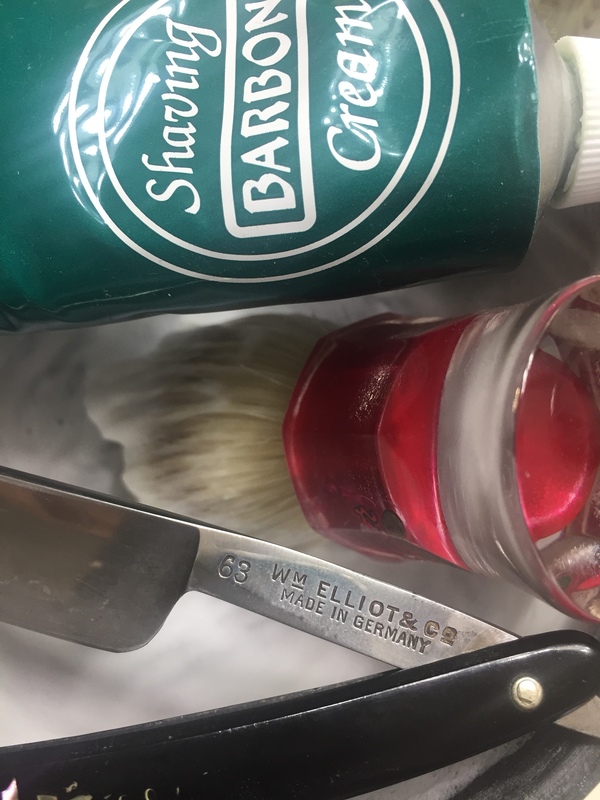 SOTD – Thanks for Getting Me Here! ← Ep 232 – I do it because I Can!